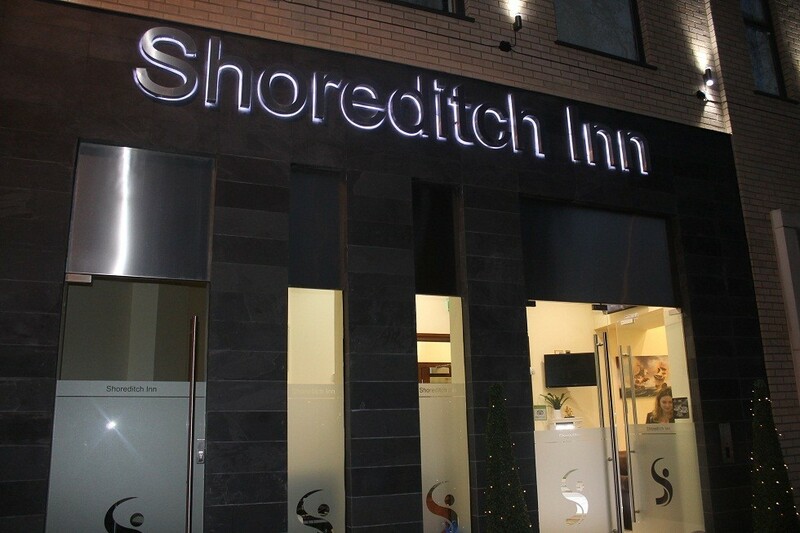 The Shoreditch Inn is one of Premiere Hotels, featuring highly designed interiors and exquisite decor, great travel connections and outstanding service. 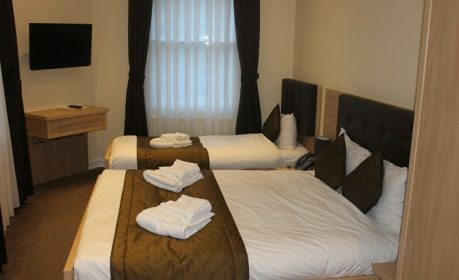 why shoreditch inn london hotel? 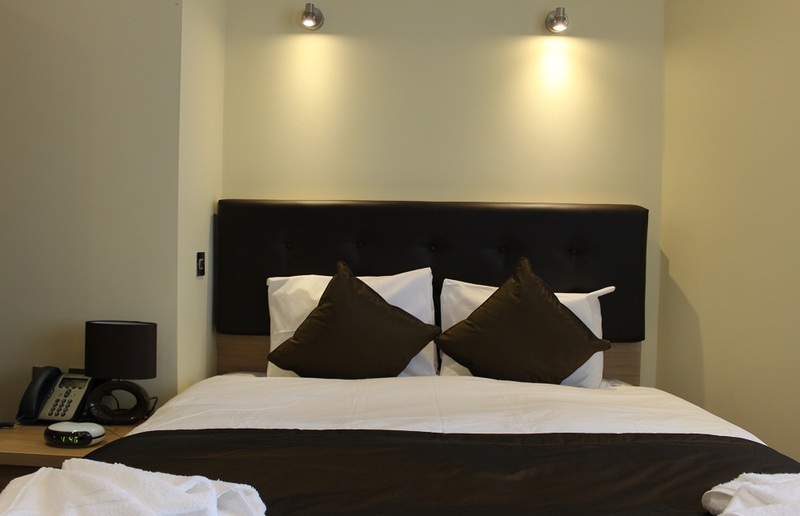 Our fully integrated online booking engine allows you to make all of reservations online. 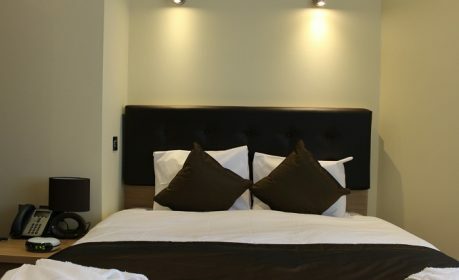 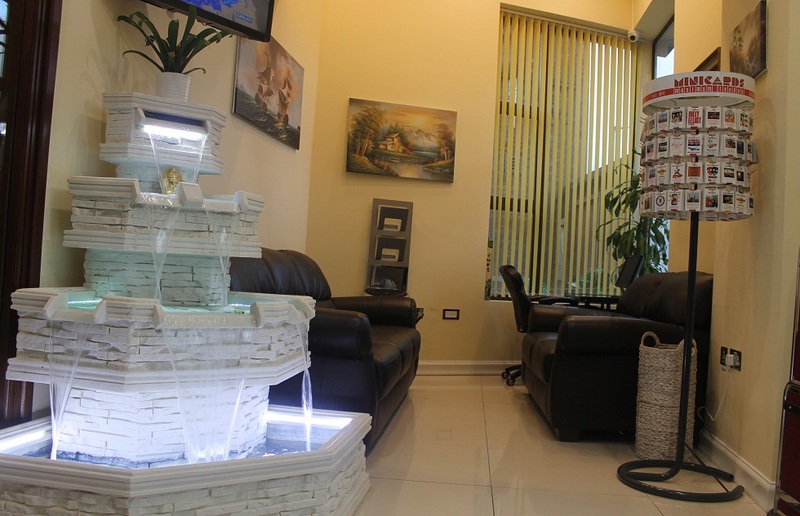 We will accept most payment methods without a problem and can also offer you the option of booking by phone with one of our staff who will be happy to help you. 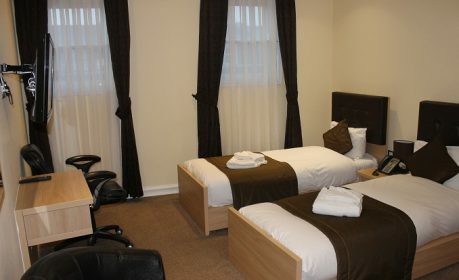 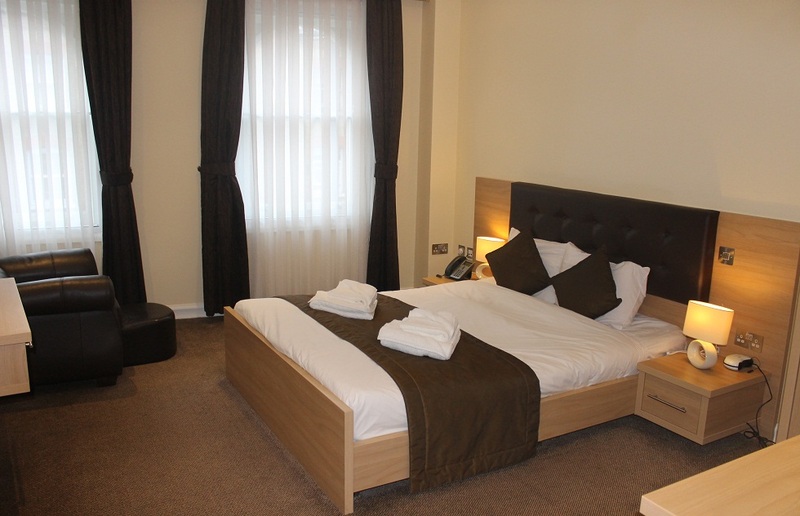 The Shoreditch Inn boasts some great facilities for you to enjoy whilst you stay with us.